Júníus Meyvant releases his second single taken of his debut EP due July 2015. 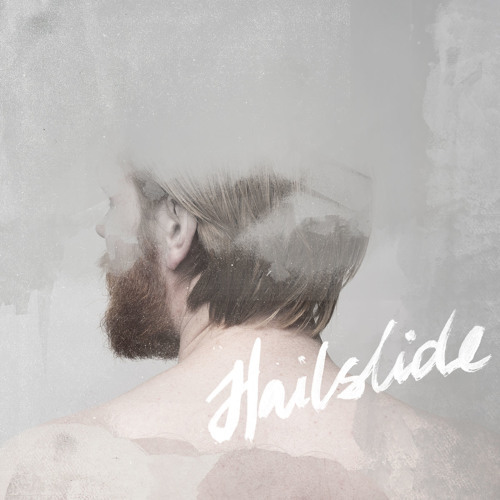 Hailslide is also featured on the compilation series This Is Icelandic Indie Music vol. 3 out now on Record Records Buy Digital Track: iTunes: https://itunes.apple.com/us/album/hailslide/id999448839?i=999449059 Buy Physical - This Is Icelandic Indie Music vol. 3: http://recordrecords.com/product/this-is-icelandic-indie-music-vol-3/ Stay tuned for EP pre-order links.